Neko Case isn't afraid to say what she thinks. 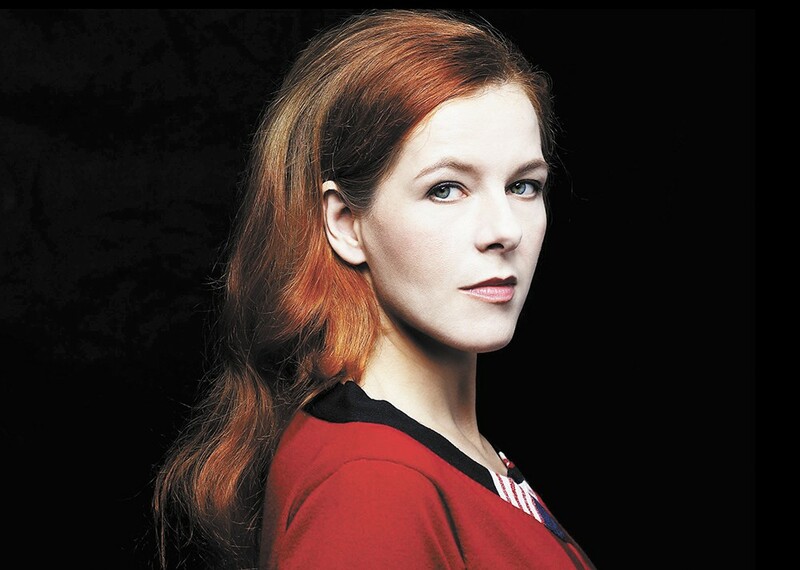 Her vocals run as clear as glacier water and her lyrics are as transparent as a tell-all memoir, but when Neko Case isn't singing beautifully about depressive scenarios and an often unhappy childhood, she's absolutely hilarious. Not only in her off-the-cuff onstage banter with her longtime band members, but also via her Twitter account, which offers a peek into her in-the-moment lifestyle (as she only does interviews every couple of tours or so). Tweeting multiple times a day, these golden nuggets of 140 characters or less make you wonder what's really going on in her mind. Here are some prime examples from this year. April 11: "Hippy street drummers! Your stamina offends me!" April 8: "When I want to feel young again I just eat myself sick on candy. It's cheap." April 8: "Clip-on hand sanitizer is the new Buck knife." April 5: "What this world NEEDS is a lot more of me looking at my blackheads in a hotel magnifying mirror." March 28: "If you are ever feeling like offing yourself, just remember: there are blueberries, and we have the technology to freeze them." March 11: "I'm sweary tonight. I need to lie down ..."
March 10: "#1 thing I DON'T miss about the PNW: Cedar bark chips and their micro-sliver splinter dust." Jan. 28: "If someone's mullet is TOO crazy, are you allowed to cut it for them while they sleep?" Her zany Twitter account thoughts can easily be viewed; come Monday, you can catch the Americana singer-songwriter in the flesh for an intimate-feeling Bing Crosby Theater show. Kicking off a quick-run tour earlier this week, Case — who allegedly has a penchant for the Baby Bar and once interviewed Sherman Alexie for The Believer magazine — rolls through the Pacific Northwest first, hitting a lot of her home turf. Much has been made of the Virginia-born artist growing up in cities along the I-5 corridor, from Olympia to Vancouver, B.C. While Case has since moved to Chicago, then Tucson, Arizona, and now Vermont, she will always be a Pacific Northwest girl in the way the area has affected her rainy sound and grey subject matter. She's still a member of the Vancouver, B.C., supergroup the New Pornographers. Her most recent record, the 2013 release The Worse Things Get, the Harder I Fight, the Harder I Fight, the More I Love You, is possibly her most personal and heartfelt yet.